| GROUND FLOOR OFFICE SPACE!! 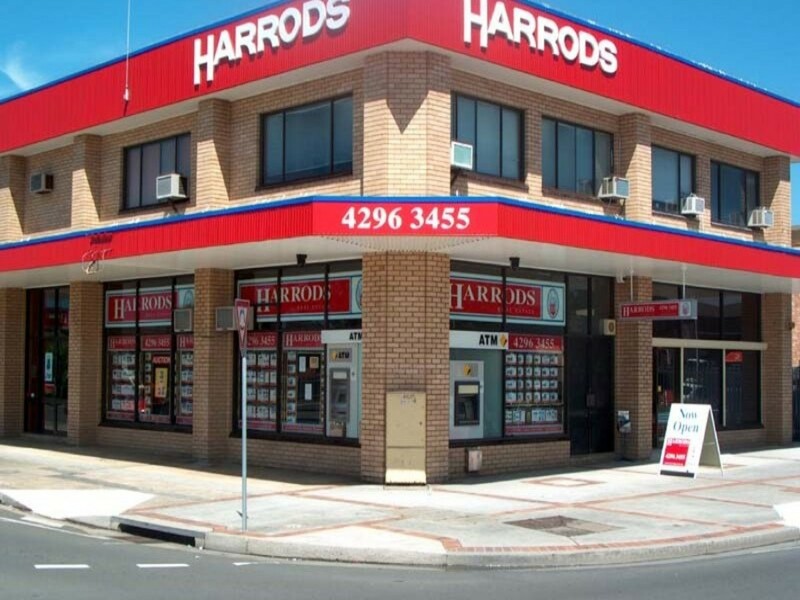 Set on the ground floor of “Harrods Building” in CBD with sunny north east aspect. Large window display area, set up with a reception area, five (5) offices, storage room and kitchenette with toilet. Set right on the main round-about in Warilla with fantastic exposure this office will do you business proud.